Is Luxembourg a start-up Nation? 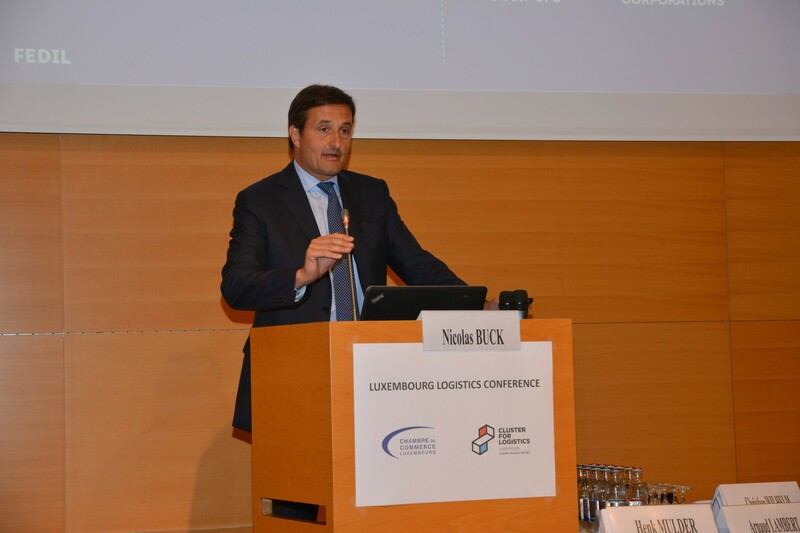 The president of the Cluster for Logistics Luxembourg and director general of the Chamber of Commerce Carlo Thelen addressed the question: Is Luxembourg a start-up Nation?, during the conference. Automation and increased flexibility in the ways we can work will not trigger a sudden significant loss of jobs. Because conversion takes time and automation potential is rather limited in Luxembourg as intellectual tasks very clearly outweigh physical and routine work. But that doesn’t mean the sector does not have to worry about skills. Even though 86% of the population possess at least basic ICT skills according to Eurostat –a peak value in Europe, fostering these existing skills is one of the primary tasks that will need focus over the next years. Karin Schintgen CEO from the House of start-ups that will be inaugurated this week-end (June 1st 2018) presented the new creative environment for start-ups and incubators, and the CEO of the Luxembourg City Incubator Martin Guerin presented the 2 start-ups Daanuu and SUMY from the logistics sector, that have already been selected. Nicolas Buck, chairman of FEDIL introduced the notion of hyper-industrialisation and highlighted the fact that more and more industrial set-ups are data driven and see a convergence of hard and software: “All hardware companies will integrate software in the business models.” For Mr Buck, ICT is Industry too, but with other resources. He is impressed by the logistics sector and its impact and recommended to explain the extensive services of logistics well to industry and the public. Mr Buck also encouraged a close collaboration between the Industry 4.0 roadmap and the Logistics 4.0 Journey: “This will lead to innovation and scale of new business models, as data and software will transform both sectors”. What is data and what can we do with it? The audience was very diversified, in line with all the different sectors the digital transformation is impacting. The world has experienced major business model changes in E-commerce for books, on-line banking, on-line travel reservation, only to mention a few business models changes and they impact supply chains and change the way of thinking about customers and how to address them. People have gotten used to banking services offered by Apps, and today expect the same service in B2B than they have been used to in B2C. Luxembourg continues on a strong track in airfreight after a record 2017 of the 6th largest airfreight airport in Europe. Its excellent connection with the US, Asia and the Middle East explains for record volumes achieved by our members Cargolux, LuxairCARGO, Luxairport and their trucking partners. World-class IT systems and world-class data centres require understanding how integrated secured data handling will influence the logistics activities. Establishing common data records for the Internet of Logistics was the program laid out by IATA’s Henk Mulder, while Arnaud Lambert CEO from CHAMP headquartered in Luxembourg elaborated about the building of an ecosystem with support across the airfreight sector. “We want to share data but we are moving documents”, says Mr Mulder. While the procedures are standardized in airfreight, they are at the same time too rigid regarding data sharing. The session dedicated to Start-ups was managed with support from David Foy from Luxinnovation. Data treatment, data analysis, high speed data visualization, blockchain or using customer data visualization to optimize the ‚Last mile’ were some subjects treated in the 6 minutes allocated to the ten start-ups that pitched, to connect with the audience and eventually find customers or investors. Technical skills such as data processing but also soft ones such as creativity, project management, entrepreneurial thinking as well as social skills will become increasingly indispensable. Identifying talents to hire for ICT tasks is and will be a major concern for the supply chain sector as it requires a good reputation for the sector and a need to promote exciting jobs. Stephanie Damgé from the Jonk Entrepreneuren (JEL) invited the attendance to be a business volunteer and bring the company passion early to schools, encourage entrepreneurship with young people and also learn from them. Dedicated programs aimed to different age-groups show the notions and the tools of entrepreneurship. 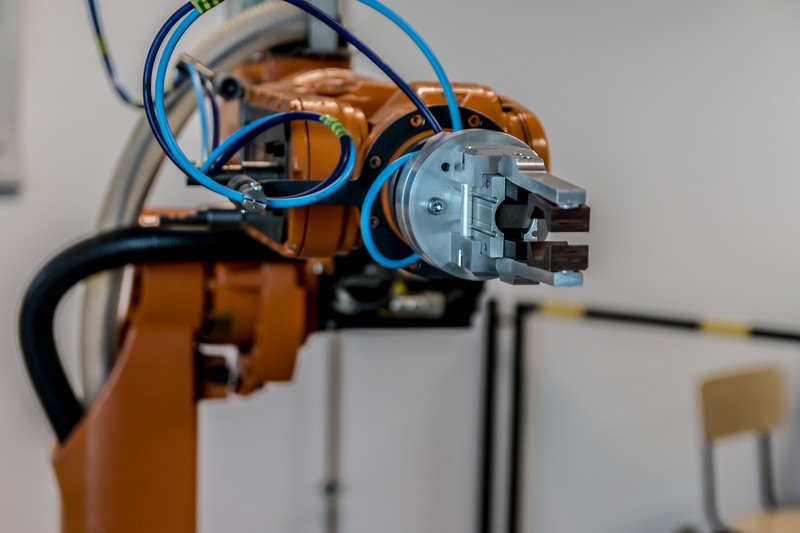 Skills are a crucial aspect: Without upskilling, Luxembourg will not be able to meet challenges that automation will bring along. What about managements skills? In former times a job in Big 4 type consultancies were considered as a path to top management. As digital knowledge is more and more required for top management, a leading job in a start-up can create a mindset that is necessary for innovation- oriented jobs in larger companies. 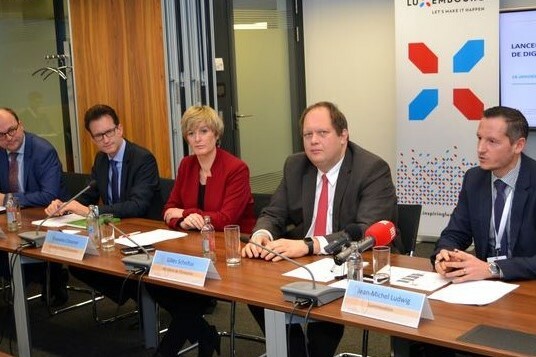 It is crucial for Luxembourg to attract talents, start-ups and the new business model opportunities that arise, faster than competitors to become a real a start-up nation. Many of the jobs in start-ups are exciting and attractive for talents as many opportunities are probably digital. Cluster for Logistics conferences are not just highlighting trends and supply chain projects but are dedicated to bring communities together. 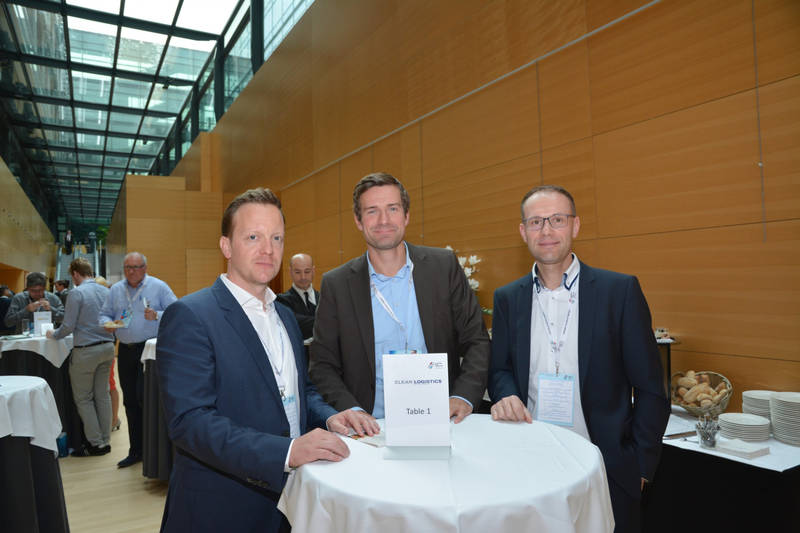 The networking lunch following the conference was made possible by the Sponsors Cargolux and Kuehne + Nagel. C4L organized personalized tables to meet the various start-ups. The conference was made possible with the kind cooperation of the Chamber of Commerce and FEDIL – D4I. CLEAR LOGISTICS offers unique solution for e- procurement, rate management and logistic controlling as an integrated program without any media disruption – end to end. The strength is the individual adaption of the software to complex company processes. E-logistics platform i-Logic digitizes and optimizes logistical purchasing processes as software-as-a-service and the communication between industry, commerce and carrier. A high level of networking and automation enables a considerable simplification in e-procurement as well as in tender management. Dashdoc is a French software developed by Truck fly for digital consignment Letters or electronic CMR, developed with professionals of road transportation. Dashdoc allows to remove all constraints paper to switch to 100% digital with waybills and electronic CMR. With Dashdoc all your travel documents are in your pocket, secure and encrypted. Your documents are accessible on the move, anywhere and on any medium. This is the waybill and electronic CMR conceived and developed together by carriers, drivers and customers. daanuu.com is a cloud SaaS platform that enables any company to compete with giant retailers in any European country. Daanuu provides the IT services to manage a fleet (own drivers or freelancers) and deliver very rapidly including an enhanced customisable customer experience. 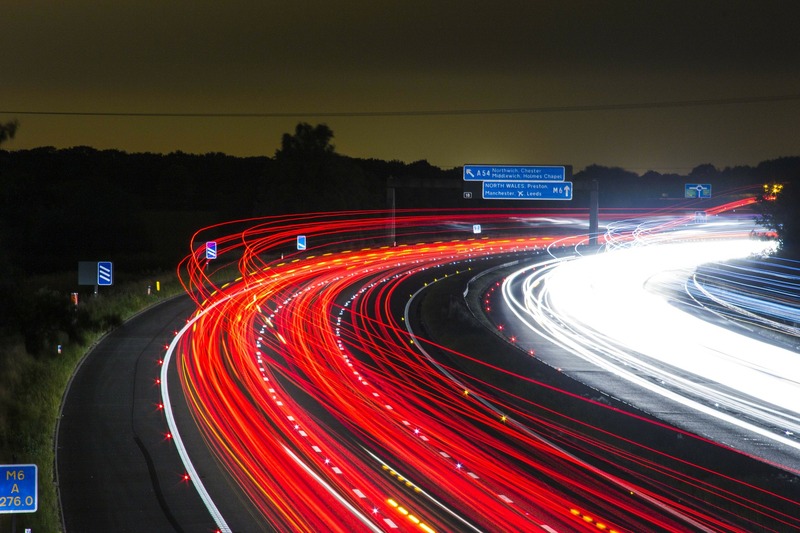 Daanuu has its own route optimisation engine, order management system, driver mobile app and much more. One single dashboard connects in real time the end-user to the driver and to the company. Daanuu offers a high level of automation. Daanuu is mostly used by courier companies and retail companies delivering by themselves. Daanuu is scalable, multi-language and is easily customisable. Nektria develops innovative consumer-centric solutions that revolutionize the last mile of E-Commerce with the latest technologies based on optimization algorithms, Artificial Intelligence & Machine Learning. The word´s first Software as a Service/Cloud solution allowing e-shoppers to choose the exact time slot for delivery to provide the ultimate “customer experience” at a variable price that fluctuates in real-time depending on logistical efficiencies, but also on consumer-related variables (demand management). The solution also provides optimized routes for connected carriers (capacity management). Data Confidence supports companies in their business analysis (Flows study, Market analysis, Monitoring KPI, Impact assessment…) by providing an easier and a smarter way for data analytics. Specialist in Data Processing, we have introduced the DataPod concept. DataPods are a smart combination of geo-referenced Dataset and several stunning charts based on open data or private data. Today, our platform (https://datapod.store) already offers more than 100 DataPods dedicated to various sectors (transport & logistics, industries, research, construction, finance…) which allow decision-makers to take the best decision in a short time. Transportation and Logistics is a complex industry gathering a broad eco-system and community of stakeholders. With the advent of digitalization and new technologies, sharing and accessing efficient, real time and cost-effective information, know-how, innovations, solutions & services, best practices, experts, advice… has become a major challenge for companies conducting cross-border operations on a global level. Still in its inception phase, the Global Cargo Forum is a startup developing the most comprehensive B2B Cargo Portal & Exchange Platform connecting ALL stakeholders of the Transportation and Logistics Industry. It will soon provide a broad set of services aiming at promoting and supporting the Global Cargo Community, complementing the existing initiatives and Associations. The Logit One™ services platform provides collaborative workflow management for logistics and offers following key functionalities: Operational planning based on time, costs & footprint, Execution of multi-modal logistics chains in your network, End-to-end visibility over existing systems. Using this services platform enables logistics actors (shippers, forwarders, carriers, ports and terminals, beneficial cargo owners) to implement services and communities to support end-to-end logistics planning & visibility, vertical and horizontal collaboration, and sharing of information within supply chains. The benefits that can be achieved are multitude – reducing safety stocks, speeding up cash cycles, alignment between multiple segments in the supply chain, or more efficient use of transport resources – to name a few. SUMY for Sustainable Urban Logistics & Mobility is a company that provides eco logistics and sustainable mobility solutions for the food and pharmaceutical cold freight sector. SUMY will start up in Luxembourg from 01.06.2018 @ The House of Start Up Luxembourg! The majority of the services will be operated in urban areas and, to a lesser extent, in non-urban areas. SUMY will set up a consolidation center called SLUP (Sustainable Logistics Urban Platform), which will be located on the outskirts of the city of Luxembourg to facilitate exchanges between suppliers and distribution chains. The Empowerment by Realtime Management of Value Chains for different sectors: Solutions – Applications – Future Platforms. The structures will be adapted to customer and market needs. Through optimal use of resources productivity is increased, leading to lower stocks and less waste. Synchronisation across the company allows high reactivity and transparency. Use of A.I. based technologies for planning and management allows to manage complexity. INNOVALUX SA offers an Integrated Supply Chain Management Platform and a Product Consolidation Marketplace based in Luxembourg. It provides a one-stop-shop solution, to directly entering foreign brands in the vast European market and to get access to Duty Free distribution — It’s innovative, convenient, risk free and enables the fastest entry/distribution strategy for excise goods and general consumption goods. Dans le cadre de leur visite à l’IAA (Internationale Automobil-Ausstellung) de Francfort, le Vice-Premier ministre, ministre de l’Économie, Étienne Schneider, et le ministre du Développement durable et des Infrastructures, François Bausch, ont signé en date du 14 septembre 2017, ensemble avec le ministre fédéral des Transports et des Infrastructures numériques allemand, Alexander Dobrindt, une déclaration commune des gouvernements allemand, français et luxembourgeois concernant la mise en place et la coopération sur un site expérimental numérique commun pour la conduite automatisée et connectée qui est une technologie d’avenir se situant à l’intersection entre la mobilité et la digitalisation.